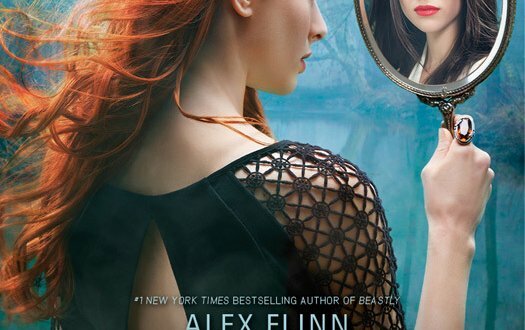 Summary: Alex Flinn reimagines traditional storytales in a fresh new way – Mirrored is her updated version of Snow White and the Seven Dwarves. Coming soon, will review the book as soon as I get a copy. Amazing book, we loved it.